The Joyettes were a college singing group from Tuskegee, Alabama. They all attended Tuskegee Institute. They performed extensively and produced an album with the Jays, the precursors to the Commodores. One of the original members Brenda Payton went on to produce albums with the Tabulations. Click here to view a short documentary of the Joyettes. In 1965, Brenda was part of a group called The Joyettes. 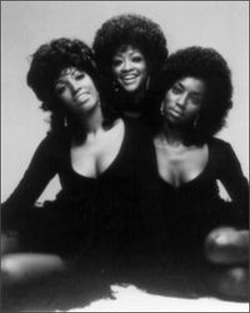 Brenda and the Tabulations achieved a series of hits in the late 1960's and early 1970's, on various imprints, including Dionn, Philco-Ford Hp-40 and Top & Bottom. 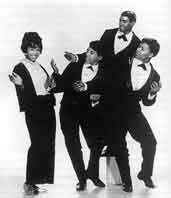 Brenda and the Tabulations are a group whom, whenever you mention their name to another Soul Music follower, always raise a cheerful (retrospective) smile. Brenda Payton passed away in 1992 at the youthful age of 46. Hailing from Philadelphia, PA, Brenda Payton would team up with Maurice Coates in 1966. The two worked together at a Philly playground on Second and Lehigh, and while performing for their children they supervised at the end of the Summer, were discovered by Dionn Records owner Gilda Woods. 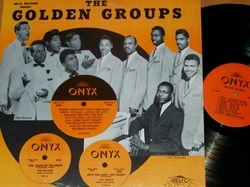 Information on an Onyx compilation album including the Joyettes and other groups signed with the label. Also information on Joyette Brenda Payton. 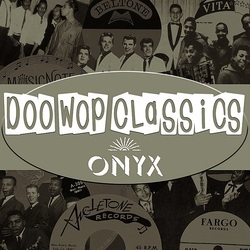 Information on Onyx Doo Wop Classics album, including the Joyettes.